Now, the time is that you are on the floor of selection that which company has highly skilled mobile application developers and creative app designers who are fits in your budget, time and you are with your product. If you are looking for Mexican App Developers then you are in the right place. Here, we are sharing a detailed list of top 10 mobile app developers in Mexico 2018. 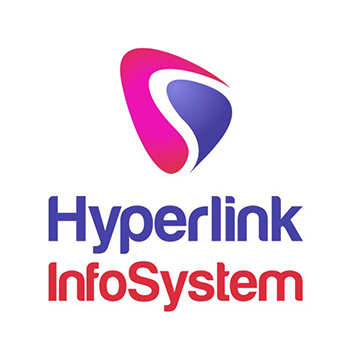 Hyperlink InfoSystem has a rich experience of developing mobile application all over the world, serving development solution for various industry verticals. With an expert team of developers, they focus on developing customized solutions for specific business demands. They have skilled professional developers who hold great power over multiple tools & technologies and continuously update themselves over emerging technologies to meet the growing market requirements. They have the great experience in building state-of-the-art mobile based applications at a cost-effective rate. They are very talented and experienced that develop an app that works efficiently and helps the clients. 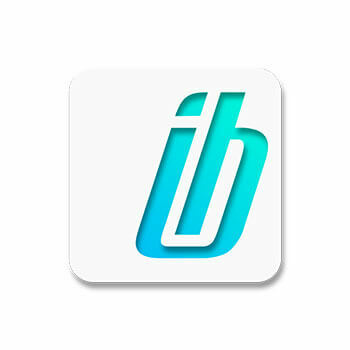 Ironbit is a software development company with offices in USA and development centers in Mexico and Colombia. 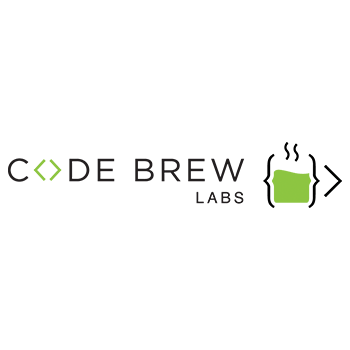 The company was established in 2005 with the aim of creating new experiences in web applications development and mobile solutions. They offer iterative process emphasizes quality and drives rapid results. They blend their passion for innovation & technology and business process experience to give client satisfaction. Code Brew Labs is an innovative tech company that specializes in mobile applications. With more than 300 applications delivered to clients across the globe, the company has also grown in size with the current count of 200 brewers. The company's exceptional growth trajectory in the past 5 years is a result of constant will and determination to simplify industries with the help of technology. From serving technology in the food sector to manufacturing online stores to the automobile giants; Code Brew Labs has collaborated with every business vertical where tech can make a difference. They help enterprises develop and release intelligent software solutions. 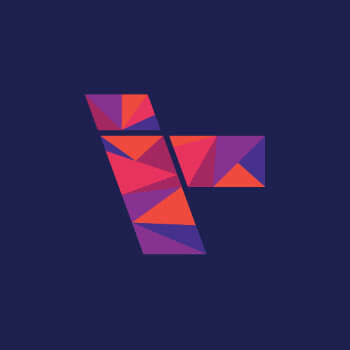 Their unique combination of global developing teams, proprietary technology, and education opportunities assures that end users enjoy consistent, high-quality experiences. They have the expertise you need - from discovery, ideation, road mapping, design, and development - They can work with you throughout the entire product development cycle. Established in 1995, Huenei is a good mobile app development company. They offer clients the mobile apps that best suit their demands, allowing them to optimize their business processes while preserving and making the most of their investment in management apps. They align with their business demands while complying with the highest quality standards. Iterando is a Mexican digital company whose sole purpose is to take your idea to digital success. They are specialists in web development and mobile apps. Their digital specialists are dedicated to providing the best solution for your projects. The team handpicks the best possible projects from the most prospective clients. They help companies innovate, bring products and services to market faster with multidisciplinary application nearshore development teams customized to your growth imperatives. They help companies innovate, bring products and services to market fast with multidisciplinary apps nearshore development teams customized to your growth imperatives. They use this information in order to improve and customize your browsing experience and for analytics and metrics about our visitors both on this website and other media. The business of developing a strong brand has changed. If you continue to rely on your traditional agency to help execute your digital strategy, you might need help. 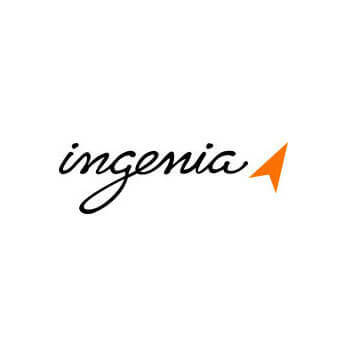 Ingenia is a digital-first marketing and technology company, which means that their business is to build powerful and effective online brands. They make value by technology and inspired creativity, and most importantly, they deliver this with great service. It might sound cliché, but it drives everything they do. 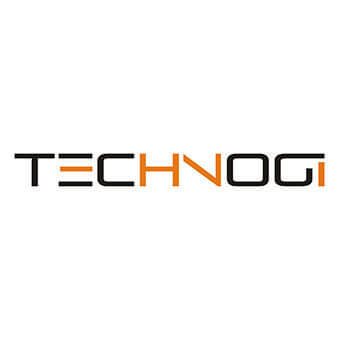 They are a technology consulting company, we seek to help our clients in their process of digital transformation. They have a tendency to see and propose quality reception on existing business plans to significantly upgrade power and profitability. Their goal is to produce captivating interactive solutions that improve the brand recognition and effectiveness of your business. Their success has allowed us to attract a highly skilled team and to operate in an environment with a professional, dynamic culture. Their role is to use their technical and industry expertise to bring that vision to reality. They are passionate about technology, but they are emphatic about developing products supported by strong business models and rich user experiences. 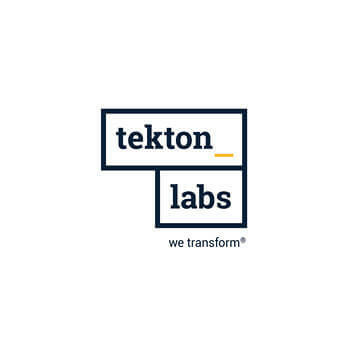 They are specialists in Creating Successful Digital Transformation Strategies that leverage on any effort made by our clients in the digital area and potentiates it with our expertise and broad solutions portfolio. The keys to their success are our talented team, the use of the right technology for each project, and a methodology that uses the best practices of the PMI and Agile.